So I mentioned in my first post, and on the About page, that there was a story I was just dying to tell. Well, I’m excited present to you, the book cover! Tada! Here’s a little bit about me, first. 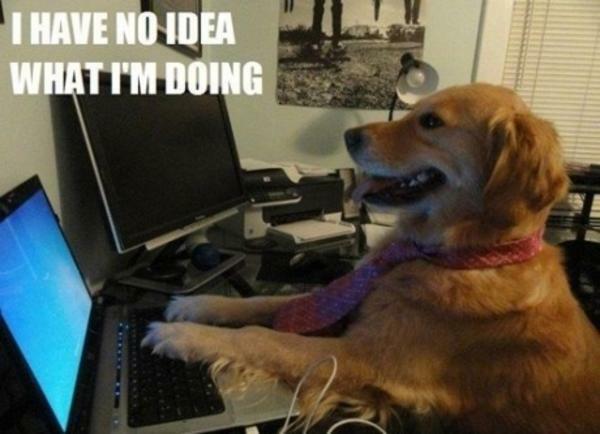 I am not a writer. My experience in writing has gotten me a Proficient on my writing portfolio in High School and I took a Creative Writing class in High School as well. That’s it. And High School was 10 years ago (We’re not going to talk about that, though…). The idea for this story had hit me like a ton of bricks one fitful night when I couldn’t sleep a wink. And now it’s itching to get out. I’m an artist. I’ve put in hours upon hours to hone my skills as an artist, to convey emotions and ideas through artwork, but to do that with words? Well, that’s entirely new territory, scary new territory, but it’s a new avenue of creativity that I’m extremely excited to explore. And I would like for you all to join me! Now on to the fun stuff. Here’s a little teaser of what’s to come. A mysterious man awakens in an underground compound with no memories of who he is, the only clue being the word ‘Avick’ etched into a metal plate that was found with him. He escapes, only to find the world in ruin, with the human race unable to remember what had caused the apparent apocalypse that had killed 4 billion of Earth’s inhabitants. Jace Warren is a mercenary with a rough past. When his parents were killed as a child by the ruling government, The Sovereign Federation, he develops a thirst for vengeance. Now as an adult and a hired gun for the Syndicate of Revolution, his one goal is to find answers and exact revenge. When Avick meets the enigmatic mercenary by chance, the two set out to uncover who exactly Avick is as well as to seek the answers to Jace’s past. But what they find out about both of their lives is far more than they ever bargained for. So there you have it! 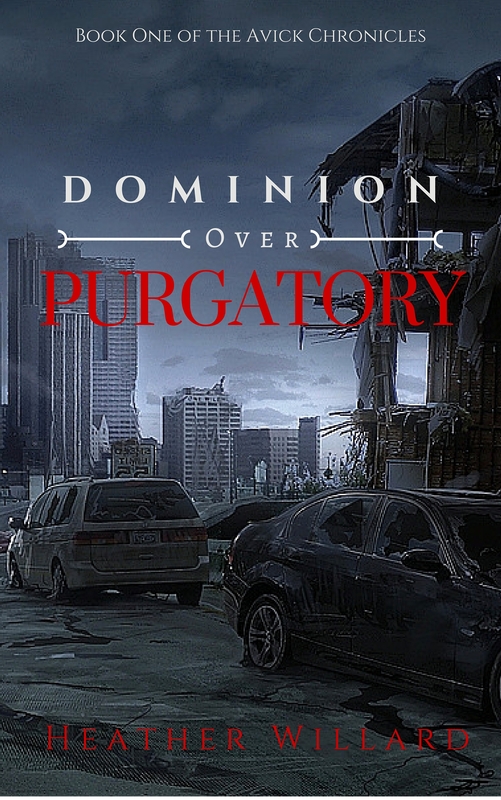 Dominion Over Purgatory, a post-apocalyptic tale. I hope you guys enjoy it as much as I enjoy writing it. If you would like to see more, please feel free to follow Willard’s Imaginarium for chapters and related artwork coming soon in the upcoming weeks! Love it. Can’t wait til it’s finished.